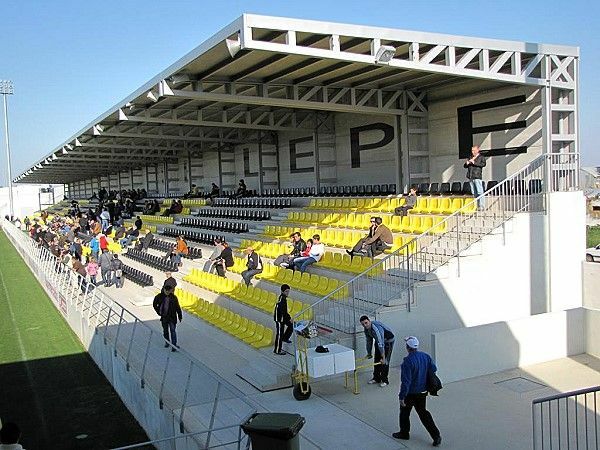 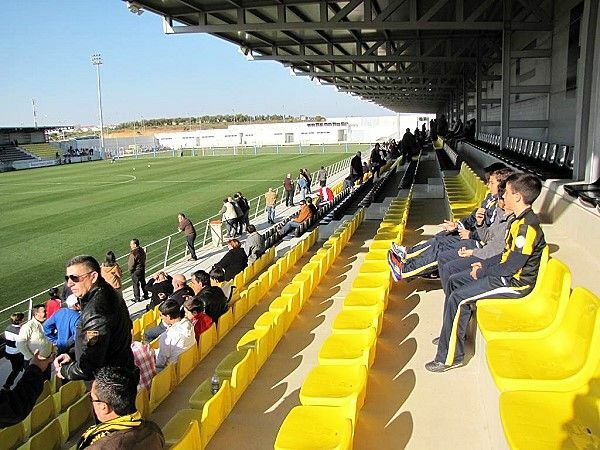 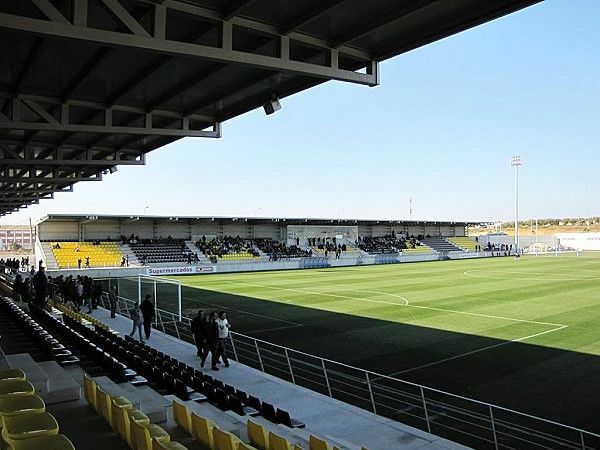 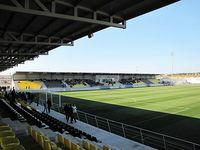 San Roque cub from the small town of Lepe (traditionally subject to jokes in Spain) had to play in Seville until early 2011 due to lack of proper stadium in the vicinity. 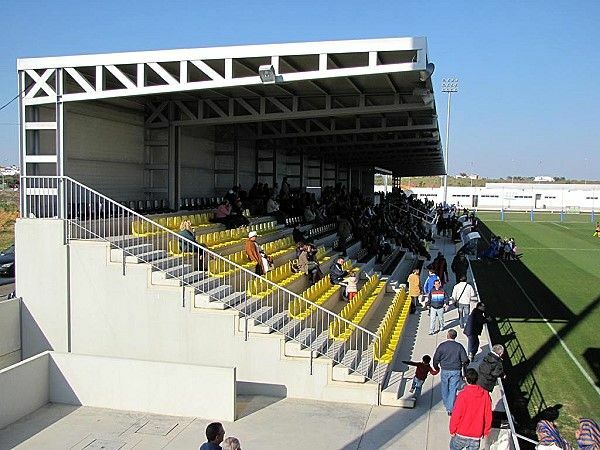 This changed in March 2011 thanks to the municipality’s funding and erection of three covered stands that accommodate just over 3,500 people. 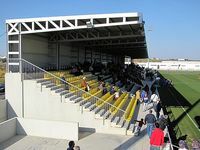 From large venue of the World Cup to tiny, but cosy ground from the lower tiers. 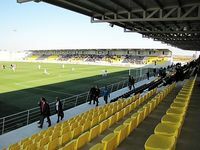 Today we take you on a journey through three stadia – one being rebuilt as we speak, one awaiting redevelopment and one freshly opened. All of them to celebrate Spain as Euro 2012 first finalists!